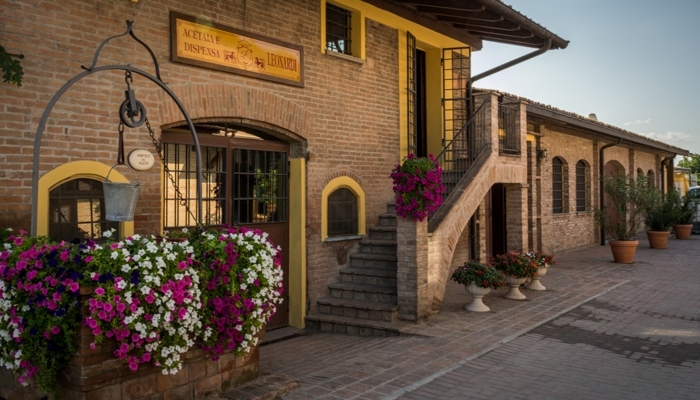 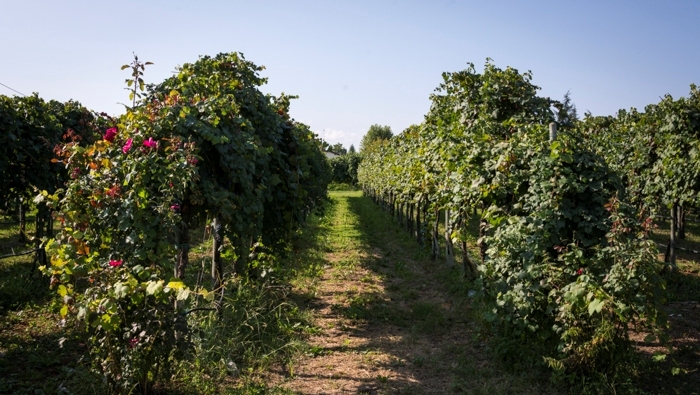 Leonardi is a family farm, a short chain business and a place to visit to breath agricultural atmospheres. 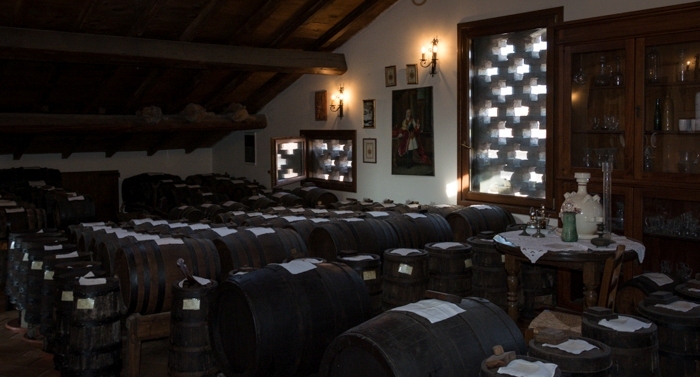 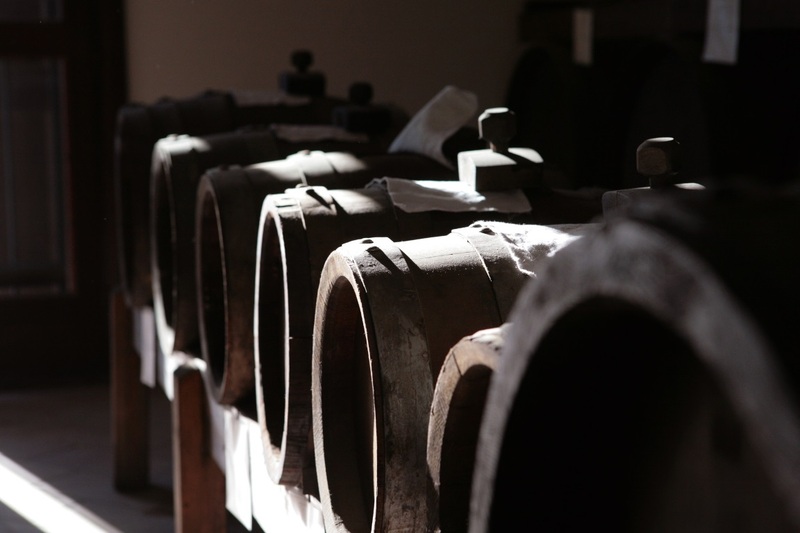 Acetaia Leonardi welcomes tourists involving them in an experience that is both cultural and gastronomic. 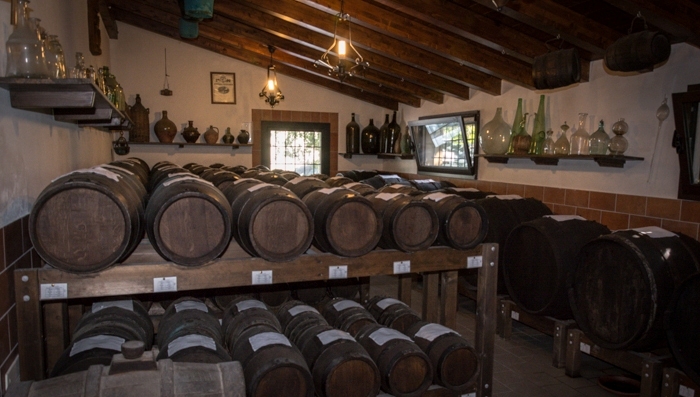 Living a balsamic experience means: tours of the Acetaie and of the museum and tastings of balsamic vinegars with typical food.